We bring forth Neem Face Pack of high quality in the market. Neem Face Pack is an excellent revitalize for glowing skin. Neem Face Pack can be used for oily and sensitive skin. 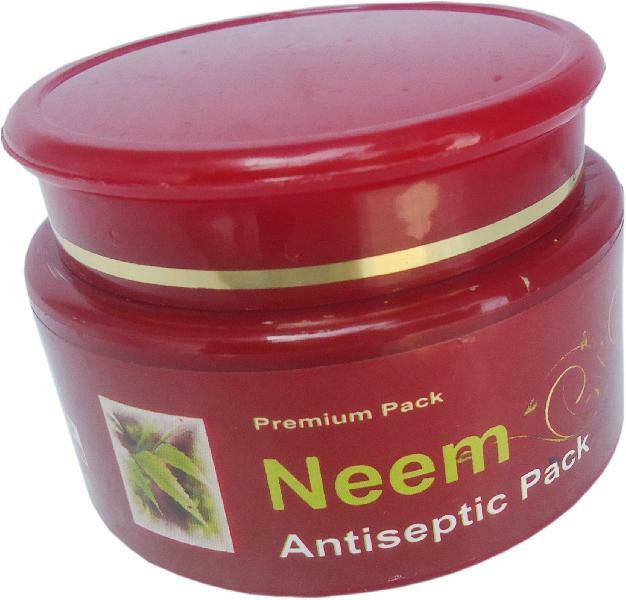 Neem Face Pack is a result oriented mud face pack for acne clear and skin problems. Neem Face Pack is used in FMGC market and beauty parlor. How to Use : Apply on face and neck for 20-25 minutes then clean with mild massage with plain water.